My kids love our Google Home devices. My daughter knows how to envoke the smart-assistant and fire up her favorites songs so that she and her brother can dance around the living room without a care in the world. Other days, we like to ask Google what sounds different animals make or set a timer for when TV time is over. Google, if you’re reading this, please teach the Assistant what a Chihuahua sounds like. My daughter would greatly appreciate it. Anyway, Google is continually adding features and functionalities to Google Home to make it “smarter” and more capable. 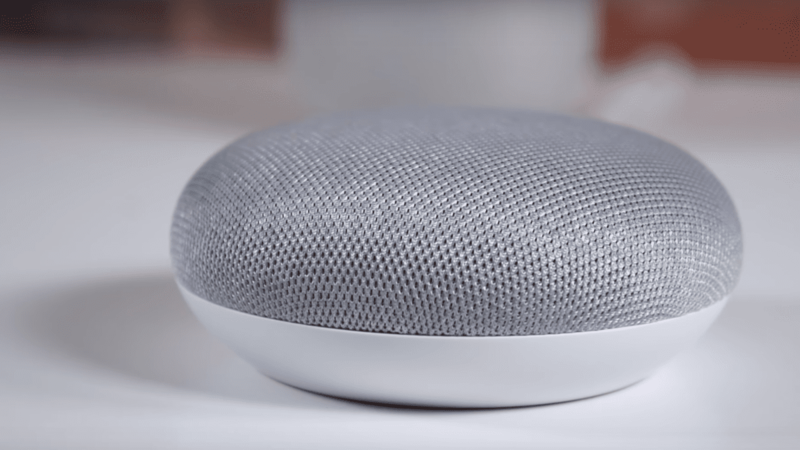 Some of the more entertaining things about Google Home products revolve around family time and include games, tasks and even educational programs for the kids. Building on the fun features, Google Home has added three more Disney interactive adventures and I can’t wait to get home to show the kiddos. Now, you can travel with Moana and Maui on an Island escapade, practice your dance moves with Toy Story’s Jessie or last but not least, join one of five Disney princesses for a storytime adventure. I know, I’m probably more excited than I should be about that last one but hey, I have a little princess at home and we recently spent some time in Disney World. Let me tell you, she is all about some Disney princess. The majority of our day in the park was spent doing meet and greets with the likes of Ariel, Tiana, Cinderella and of course, Belle. The new features are in addition to the growing family Disney and Google Home interactive games including Mickey Mouse Adventure, Belle’s Castle Adventure and Cars Adventure. The games will work on any connected Google Home device but you can set up a Family Link account for your kids for more control to the features they access.